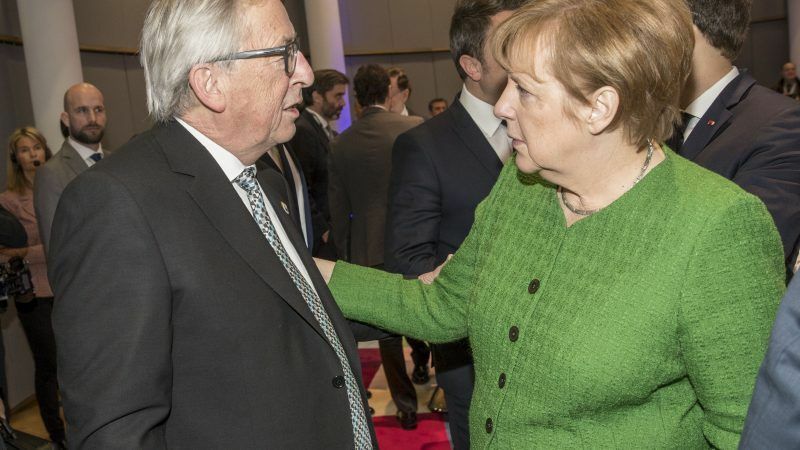 “Yes, we will have to make cuts on cohesion and agricultural spending,” Juncker told reporters after the summit. “I am not too keen on that idea, but that is the reality we have to face”, he said. The Conference of Peripheral Maritime Regions (CPMR) heavily criticised the European Commission’s consultation launched on 10 January on the future of cohesion policy, saying it is prejudiced and poses a threat to the continuation of the policy. 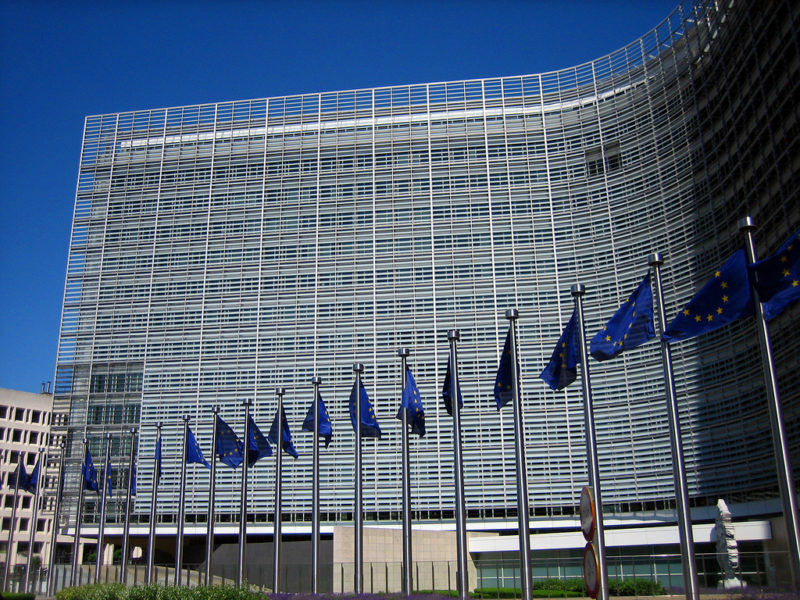 EU heads of state and government met in Brussels to discuss the next multi-annual financial framework (2020-2027), the EU’s long-term budget. During the extraordinary summit, planned by European Council President Donald Tusk as a “brainstorming” session to narrow the differences between the capitals, the leaders primarily discussed their priorities for the next budget period and the size of their shared finances after the UK´s departure from the bloc. The EU institutions and the capitals agreed that the union should also jointly address new priorities, including security, defence, migration, or the fight against climate change. Brexit would leave a €90 billion hole in the EU budget, and the new priorities could add €100 billion in fresh spending, Spanish Prime Minster Mariano Rajoy predicted. Against this backdrop, leaders are split over how to square the circle of having more common objectives as well as less money. The discussions are “particularly complex” because of these circumstances, Rajoy admitted in a news conference. 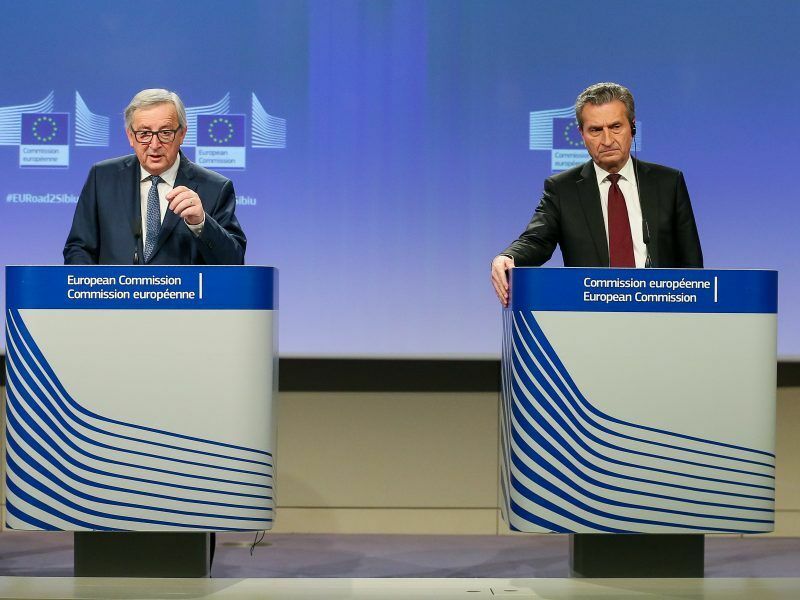 But “the debate was less conflictual than I thought”, Juncker said in a separate press conference that took place at the same time. That was because “14 or 15” member states “declared their intention” to increase the level of their contribution, the EU executive chief explained. For Spain and other countries, including eastern member states, the additional contributions aim at protecting the Common Agricultural Policy and cohesion spending. But despite the additional cash, farm subsidies and structural funds would suffer cuts as they represent 70% of today’s EU expenditure, Juncker said. 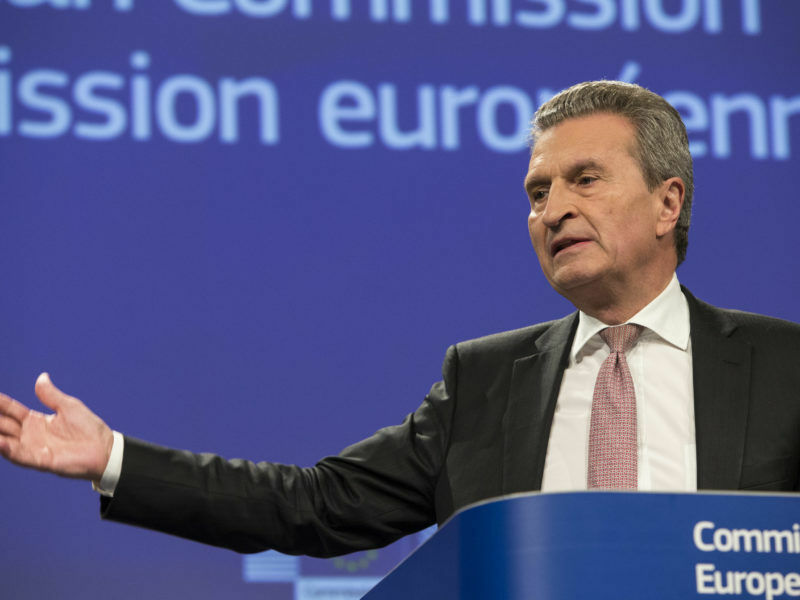 A group of net contributors, including the Netherlands, Austria, Sweden and Denmark, opposed increasing the EU budget, which would make the cuts more drastic. 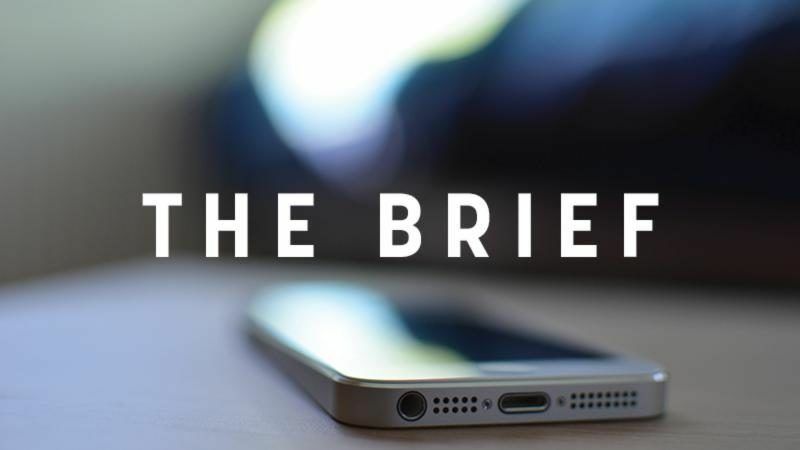 Germany, the bloc’s largest contributor, accepted that it would add more money to the EU budget as part of the coalition agreement reached between Chancellor Angela Merkel’s CDU/CSU with the Social Democrats earlier this month. The UK, traditionally the staunchest opponent to contributing more money, is not part of the discussions as this will be the first MFF to begin after Brexit. Speaking to reporters on his way into the summit, Dutch Prime Minister Mark Rutte called for “opening up money” for the new priorities by “modernising” the EU budget. “We agreed quite easily on the number of priorities that we will face in the coming years”, Juncker said. “So we will have to combine a new approach to existing policies with new policies”. But “if we want to have future-oriented EU budget, countries need to be ready to pay more,” he added. The Commission still sees it as necessary to add more money to partly cover the budget hole that will be left after Brexit. Rutte wants the EU budget to be lower after the UK leaves the bloc. The EU´s expenditure currently represents 1% of the union’s gross national income. The European Parliament would like to see this ceiling increase to 1.3%. Finnish Prime Minister Juha Sipilä, in favour of a limited budget increase, offered a possible compromise. He suggested that expenditure could increase to up to 1.1%. Finland is a country that traditionally sides with the Netherlands, Austria, Sweden and Denmark in fiscal matters. 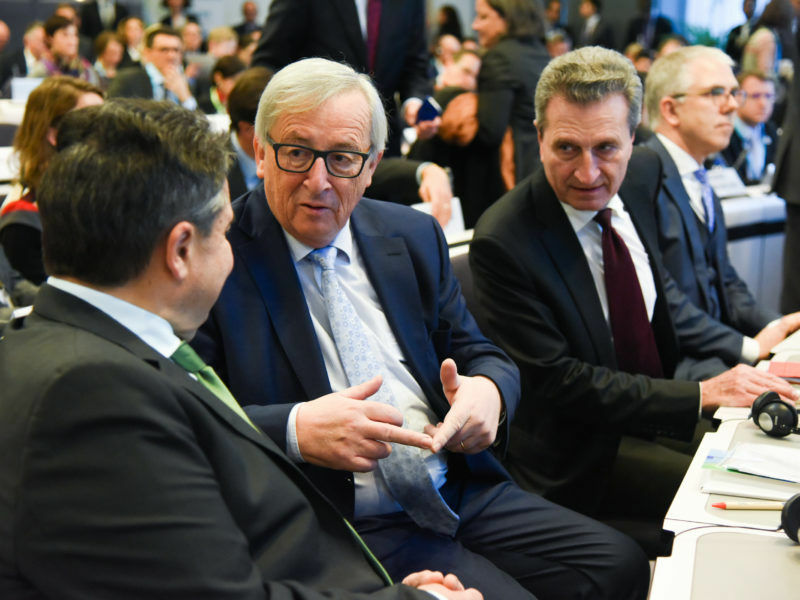 Despite the differences between leaders, Juncker was hopeful that the discussions would conclude in harmony—or in “as much harmony can exist when money is discussed”. Leaders also poured cold water on the Commission and Parliament’s intention to wrap up the MFF negotiations before the EU elections in May 2019. “It is an ambitious calendar”, Rajoy said. Juncker warned that if there is no agreement by June 2019, “there will be consequences”. He warned that researchers and Erasmus students could lose their funds, and major infrastructure projects might be frozen. The leaders also discussed the possibility of adding some conditions for member states to access EU funds. Countries including Germany proposed on the eve of the summit that solidarity towards hosting migrants, or the respect for EU law, should be a prerequisite for benefiting from European money. This new condition is seen by EU diplomats as an instrument to force Poland and Hungary’s hand and reverse their judiciary reforms. In the case of Hungary, the clause might be used to force the government to accept refugees from other member states. Tusk told reporters that he was “positively surprised” because no leaders questioned this conditionality during the discussion. The European Council president explained that even Polish Prime Minister Mateusz Morawiecki was “ready to support it”. “The only thing is that it should be built on objective criteria. But I don’t think it is a controversial remark”, Tusk said. However, the leaders did not discuss the criteria, and Morawiecki gave no indication of what conditions he would be ready to accept. Tusk just added that “conditionality was less controversial than we expected”.